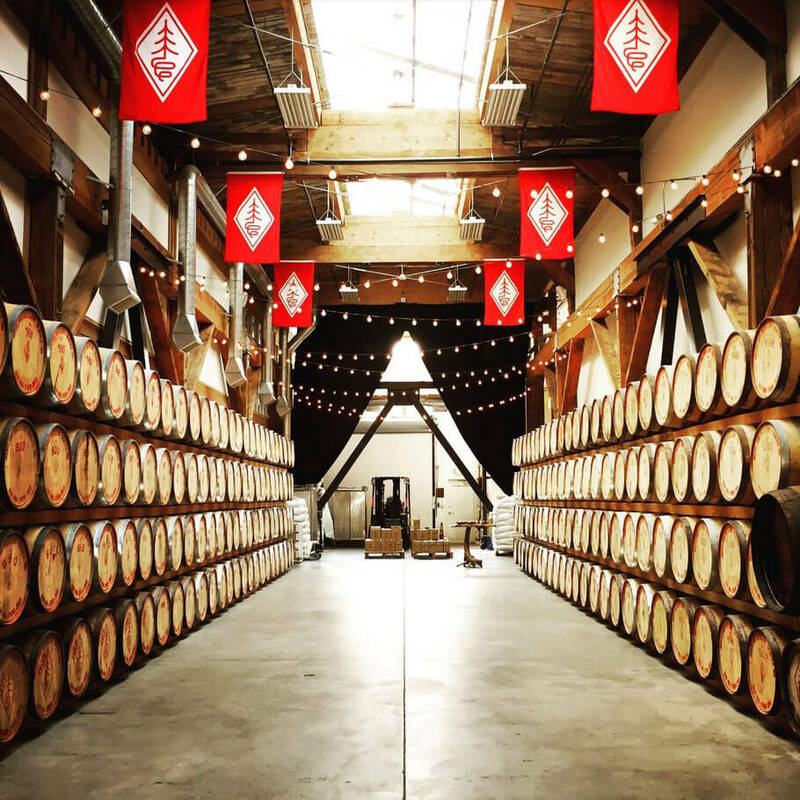 The distillery’s mix of rustic, old-world architecture and impressive industrial equipment makes it a unique and memorable venue for your guests. Located in the Sodo district of downtown Seattle, the 13,000-square-foot space boasts 40-foot ceilings, exposed original wood beams and large open spaces. An expansive Tasting Room and Bar serve as the main area for entertaining guests, while the attached Cask Room allows for a more intimate setting.